Lima, Peru, January 17, 2019 – BRP’s (TSX:DOO, NASDAQ: DOOO) Maverick side-by-side (SxS) vehicle has won the 41st edition of the Dakar Rally in South America for the second year in a row. A popular choice for many racing teams, the Maverick vehicle was dominant on the circuit, as nearly 80% of the vehicles racing in the SxS category were Maverick, proving Can-Am’s leadership in this category. Can-Am had more than 20 teams entered in the 2019 Dakar Rally, which lasted 11 days and featured a 5,000-kilometer course (around 3,100 miles) that started and ended in Lima, Peru. Since its introduction in August 2016, the Can-Am Maverick vehicle has chalked up a lot of victories on the racing circuit, winning four major championships in North America as well as several races elsewhere in the world, such as the 2018 Dakar Rally. ALL IN ON DAKAR – Casey Currie’s Story – EP.3 – IT’S ON! 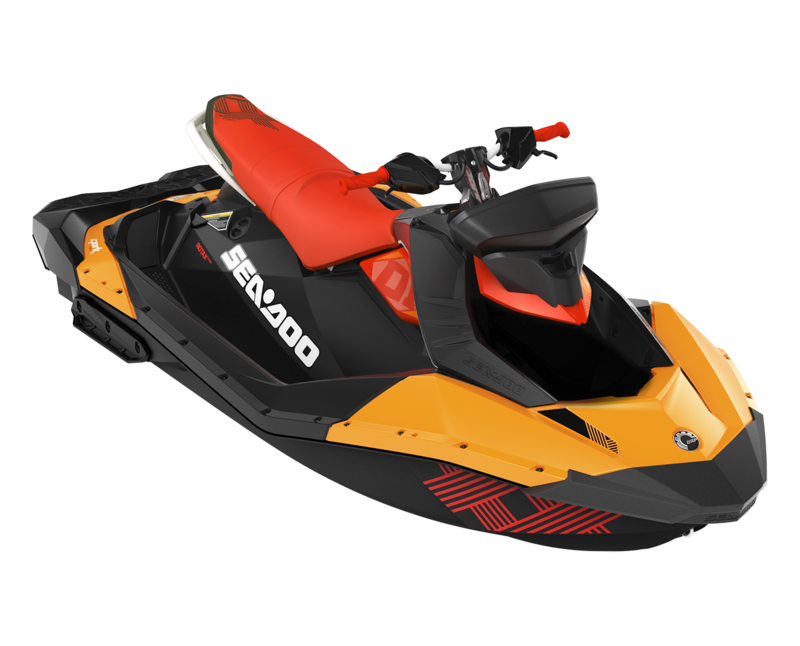 Stathis Aloneftis started the baths with a Sea Doo RXP300!